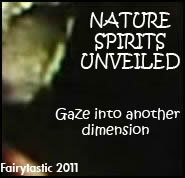 Nature spirits, spirits of natures. 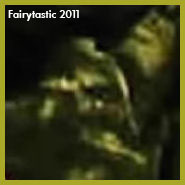 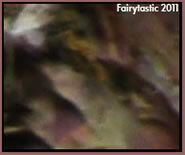 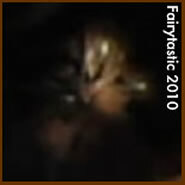 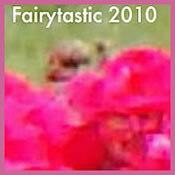 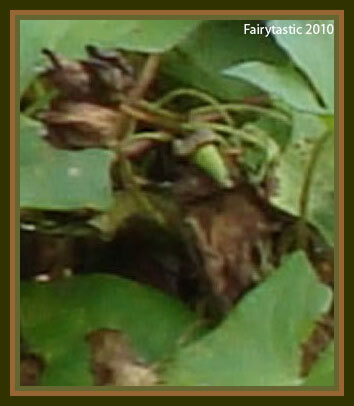 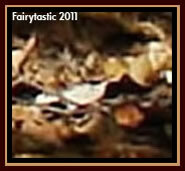 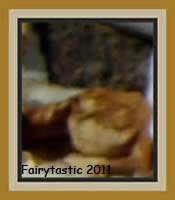 Fairy, faeries, real fae photos. 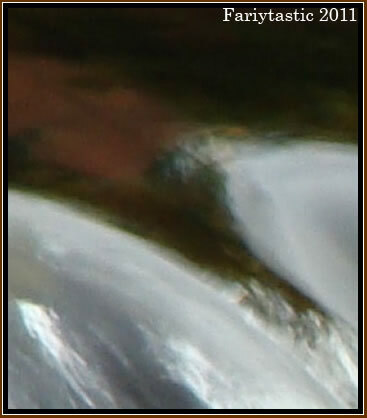 Elementals, spirits of water, fire, earth & air. 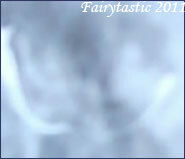 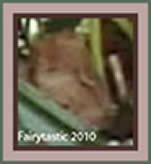 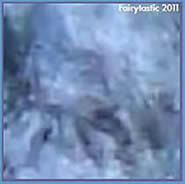 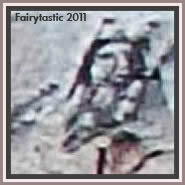 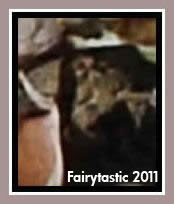 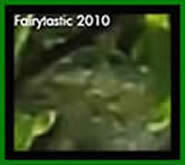 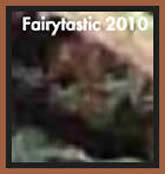 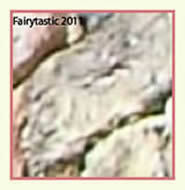 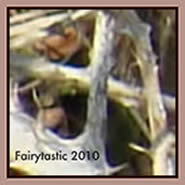 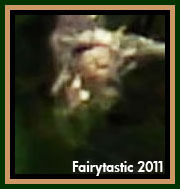 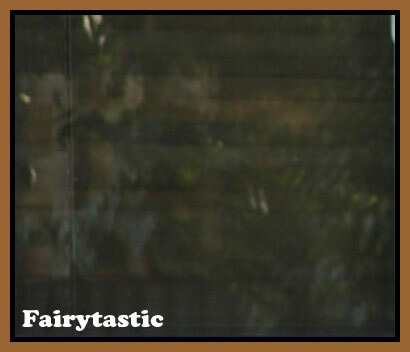 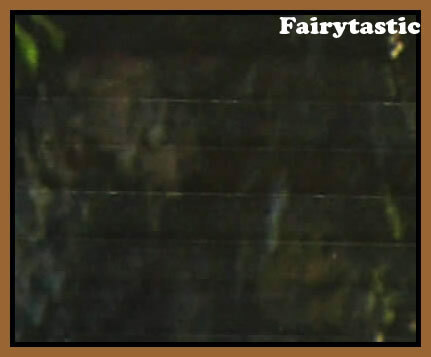 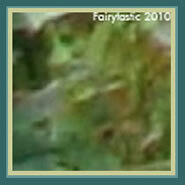 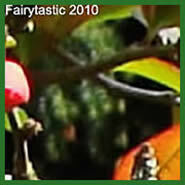 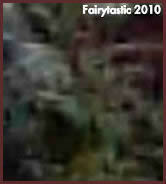 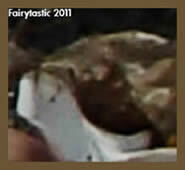 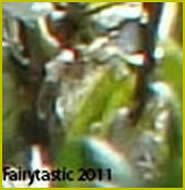 Fairy forum, real fairy. 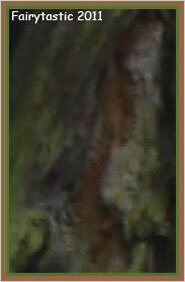 COME THIS WAY . 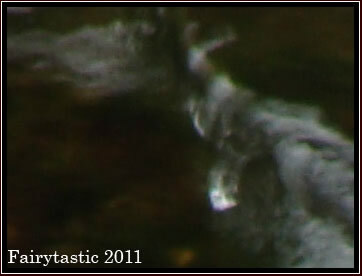 . .
Can you sense movement when looking at these water spirits? 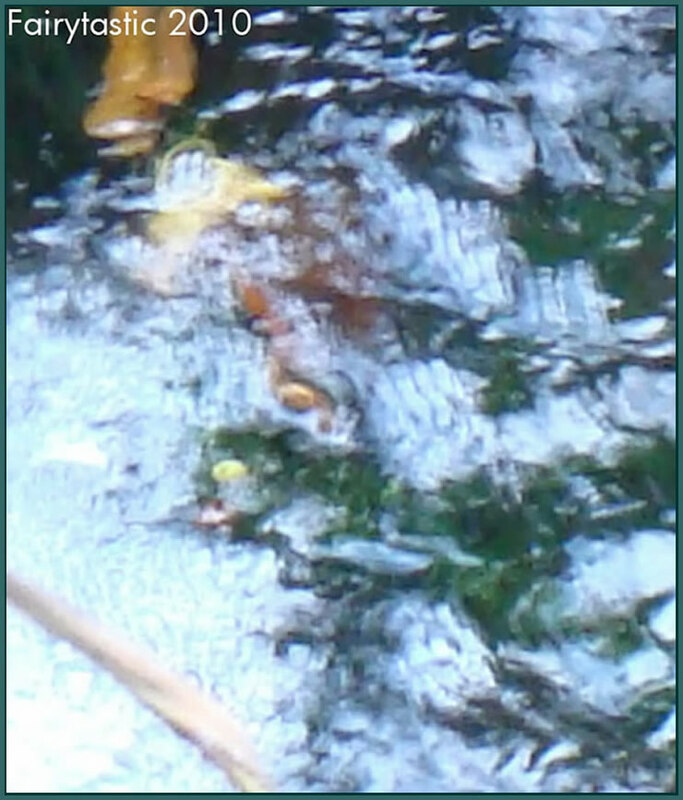 There are many in the running water. 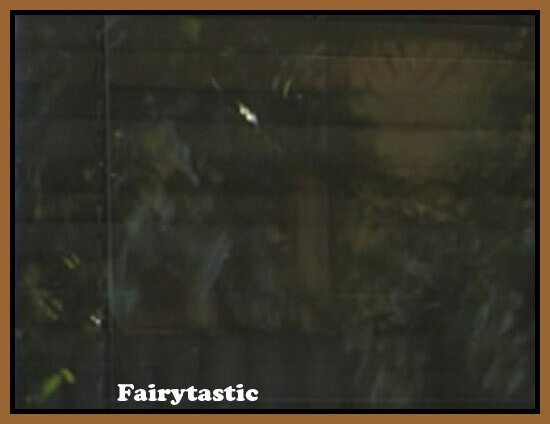 I made a video of a series of photos taken of the reflections on my office window. 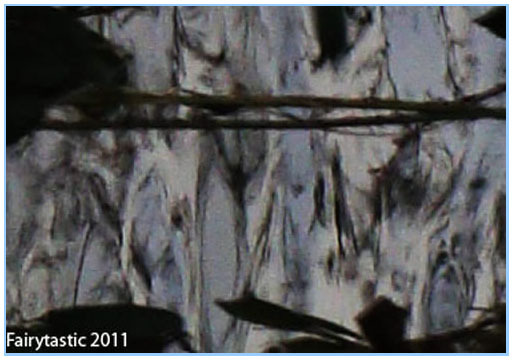 The reflections are beings of a tree and ivy that overhang the garden fence. 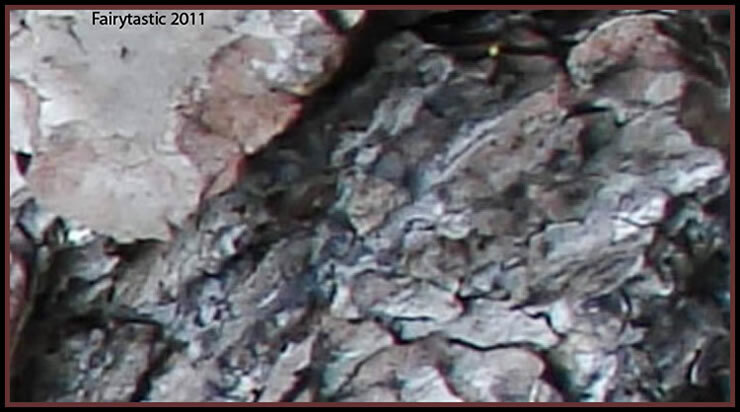 Also the beings are using light and shade to show themselves. 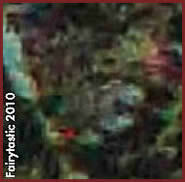 In this photo below, can you see the rather large faces near the top left? 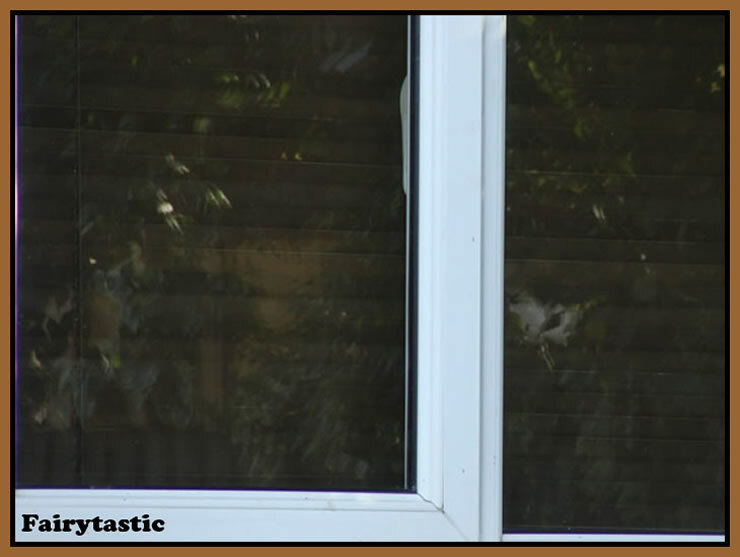 The horizontal lines are the closed blind. 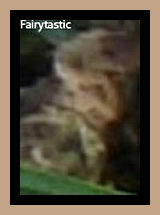 My oh my, what have the nature spirits done to the faces of these visitors? 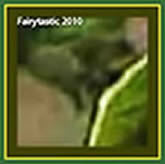 The being on the left below reminds me of a fawn. 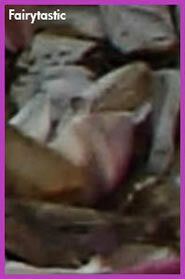 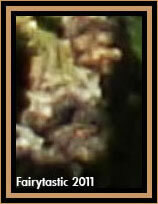 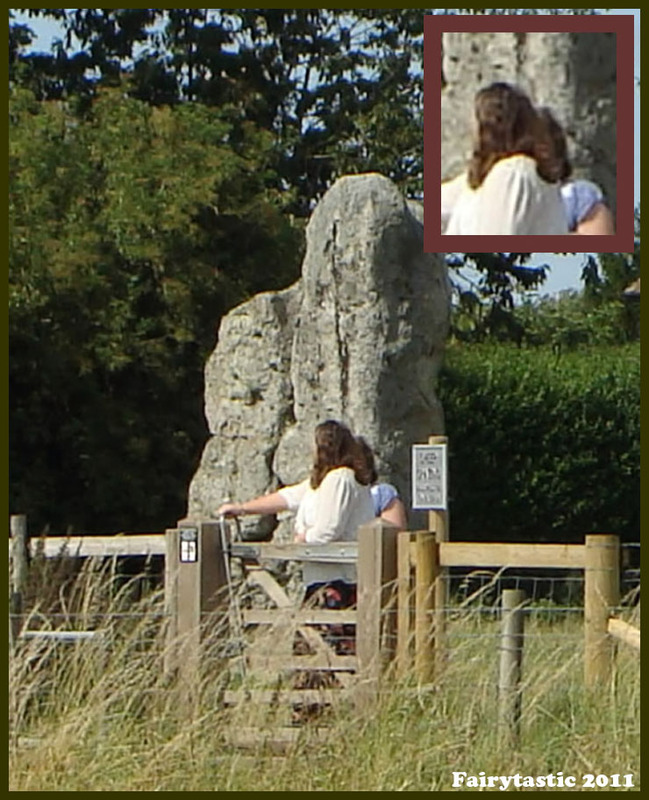 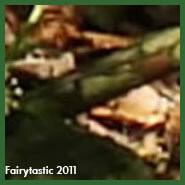 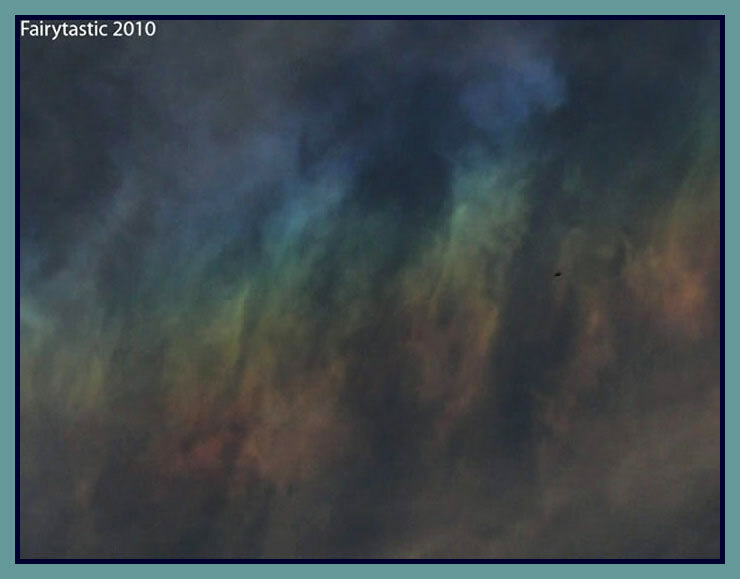 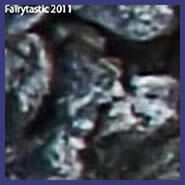 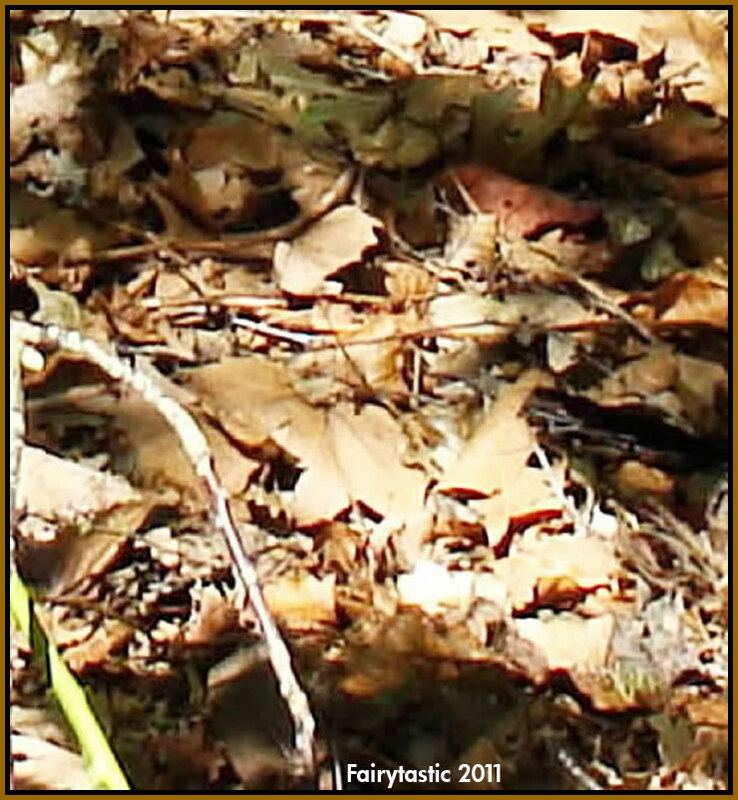 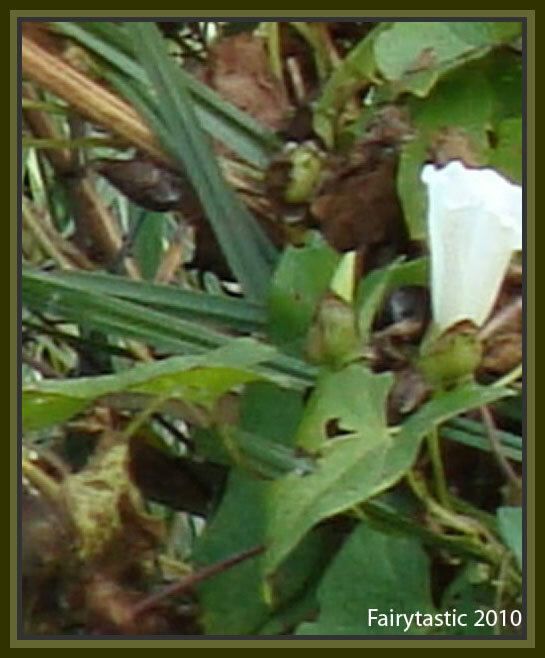 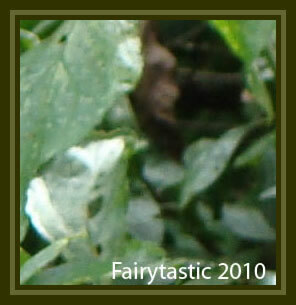 Can you spot this animalo-like elemental and the other nature spirits in the larger photo? 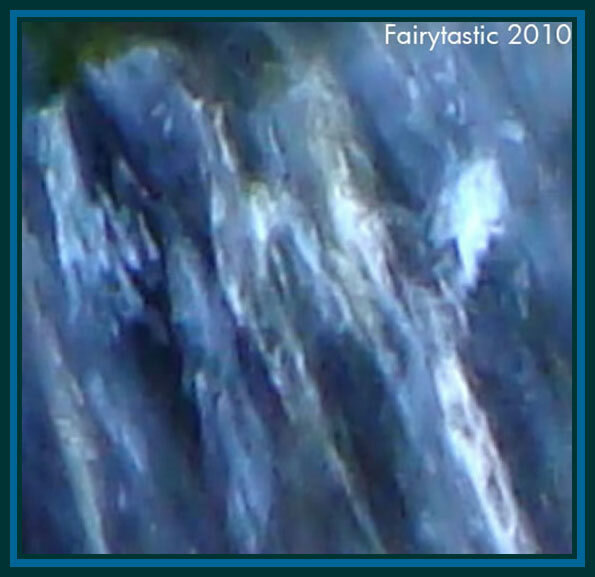 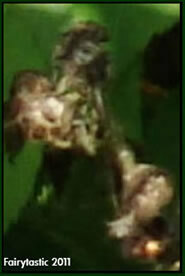 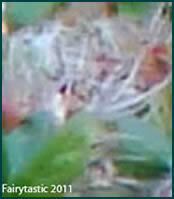 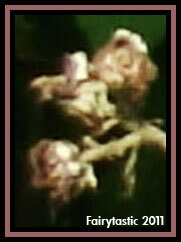 Well it looks like an illustration, but it's a photo of water spirits glimpsed between leaves and branches. 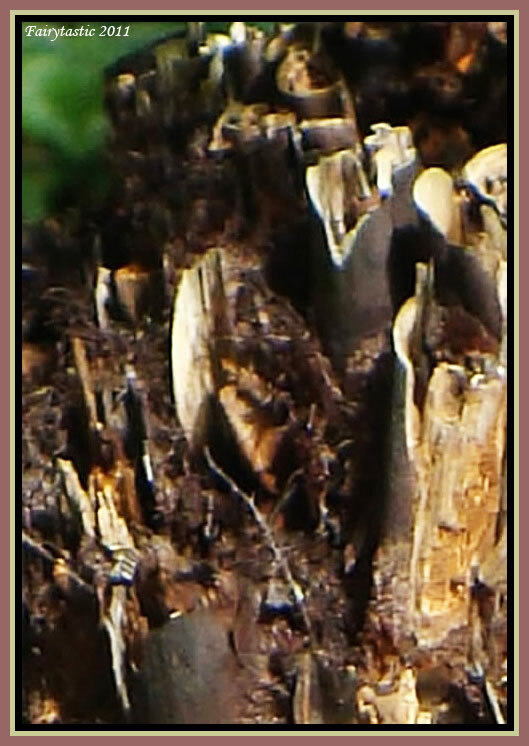 Look closely at all the activity going on below. 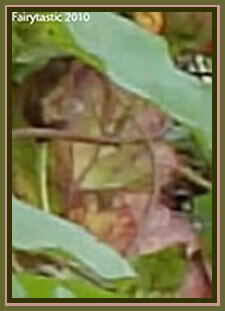 Dead leaves - PHUT! 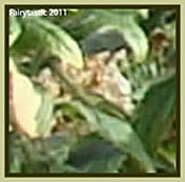 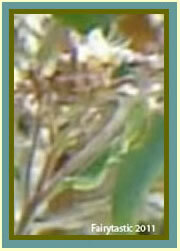 There's an etheric object in the little crop above if you can spot it. 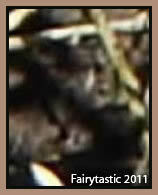 Will shortly be opening a page on etheric craft - they use boats and carriages! 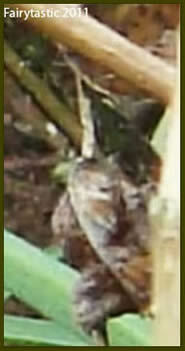 These little fellows are of palm tree. 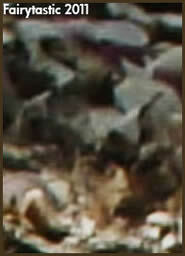 Can you see the beings that are not cropped out? 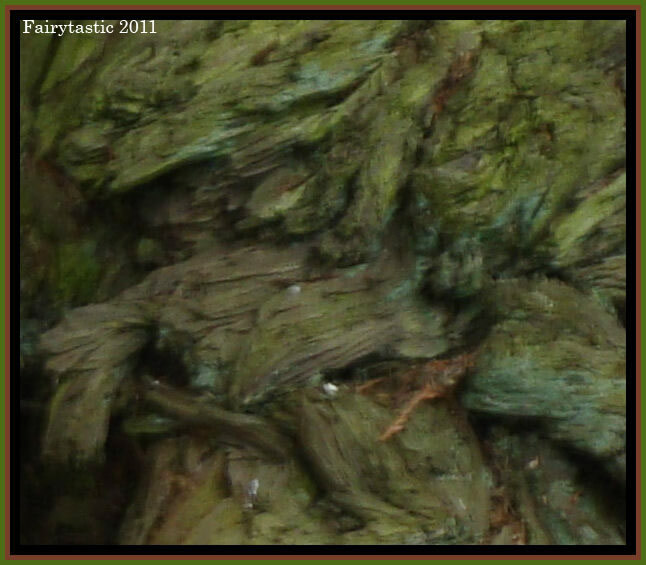 How many barkies can you see?